A MAJORITY of voters in both Scotland and England want their countries to split. Failing that, both think England should have a Parliament of its own deciding on English affairs without any involvement of Scottish MPS. -if he becomes PRIME MINISTER. In a further blow to Mr Brown, a majority want him to call an election within a year of coming to power, to secure his own mandate from the voters. The ICM survey of attitudes on the UNION and NATIONALITY was commissioned by the Daily Mail in advance of next weeks 300th anniversary of the ratification of the TREATY which bound Scotland and England together. It shows that nearly half of those polled think the arrangement is unlikely to survive more than 25 years. 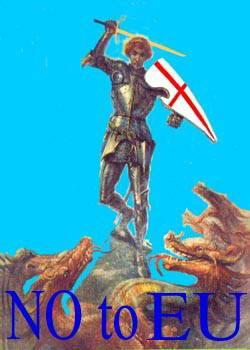 -a say over legislation which affects only ENGLAND. The results suggest that Mr Brown's first months in office after succeeding Tony Blair later this year will be dominated by a massive CONSTITUTIONAL headache. There will be crucial elections in Scotland in May and the Chancellor is braced for a damaging rejection in his own back yard as voters prepare to throw out Labour and turn to the Nationalists. The ICM survey finds a majority of voters in both countries want him to call an early election to secure his own mandate against David Cameron's Tories. -but has been defeated in its Scottish heartland. Mr Brown will also be disappointed that the poll indicates his attempts to promote the idea of BRITISHNESS have fallen on deaf ears on both sides of the BORDER. Just 31 per cent in England say they are British first, and only 15per cent in Scotland. And despite a decade of constitutional tinkering by Labour, the survey fails to record a significant level of enthusiasm for devolution for Scotland. Fewer than 40 per cent of Scots say it has been a good thing, while the level of approval in England is lower. It shows that more than half of Scots -51% -want Scotland to break away. So do 48% of English respondents, again a clear majority of those who expressed an opinion one way or another. -with 51% backing the move in England and 58% in Scotland. -54% in ENGLAND and 62% in SCOTLAND. Among the English, 53% want Scots MPS at Westminster to be barred from voting on issues that affect England only, such as HEALTH and EDUCATION. A majority of Scots who expressed a view also want to see Scots MPS voting rights restricted. Nearly two out of Three voters want Mr Brown to call an election within a year of taking over. -itself will be marked on May 1-2007-just two days before the Scots go to the polls. -at WESTMINSTER while English MPs no longer have a say in Scottish domestic affairs. I know ENGLAND is 85% of the UNION. And ENGLAND at any point can outvote the rest of the UNION. The reason why we had devolution was to recognise the different views and the decision -making processes in some other parts of the country. BUT at the end of the DAY this is a UNION that is built around an ENGLAND that is 85% of the UNION. 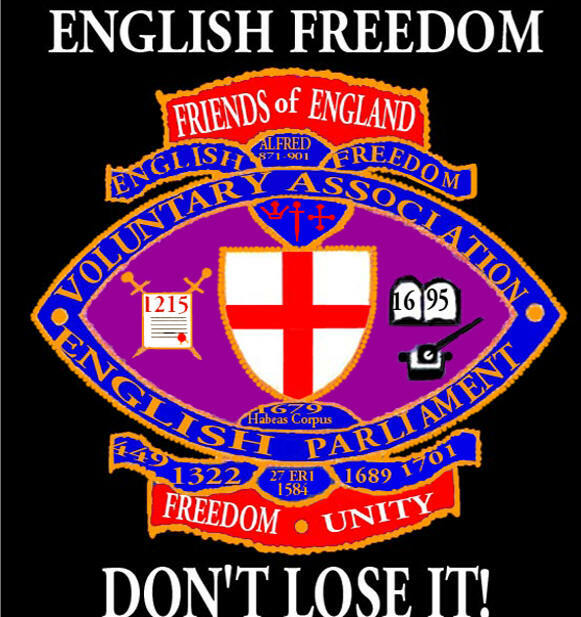 Mr Brown added: 'Let's not forget the strengths of the United Kingdom and let's also not forget that a policy of English votes for English laws would in the end break up the United Kingdom because the executive would have to owe its authority to simply the English members.